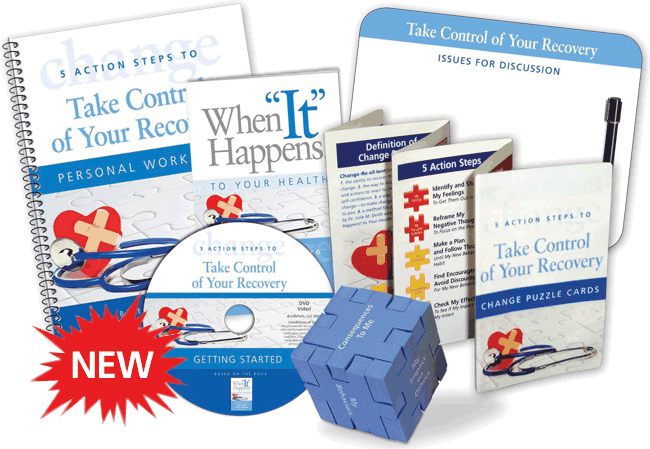 Take Control of Your RecoveryTM is a cost-effective, turnkey program that gives patients and families the tools they need to overcome resistance and adapt quickly to their new circumstances. By supporting them in their emotional adjustment, they will partner more productively with your physicians and treatment team. Your staff will be fully prepared to deliver, manage, and evaluate the program directly with patients and families. 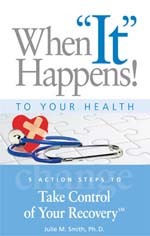 A heart touching, real-life story of one person using the 5 Action Steps to deal with a traumatic health change. You’ll hear from hospital staff, the patient, and his family. You’ll also get a quick orientation to the tools in your Support Kit. 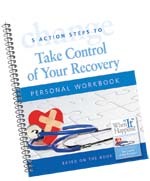 Your personal Action Plan to adapt to your health-related change, or any change. A short story with a powerful message, When "It" Happens! 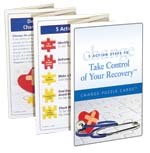 to Your HealthTM offers what other "coping with change" books have missed — step-by-step, how-to guidance that really works. A playful reminder of the things you need to attend to when adapting to change. 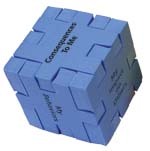 Handy durable reminder of productive and counterproductive ways to handle each Action Step. 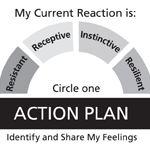 Gives you (and others) the words to safely talk about your thoughts, feelings, and behaviors. A visible way for patients and families to surface concerns and issues so they can be addressed quickly.